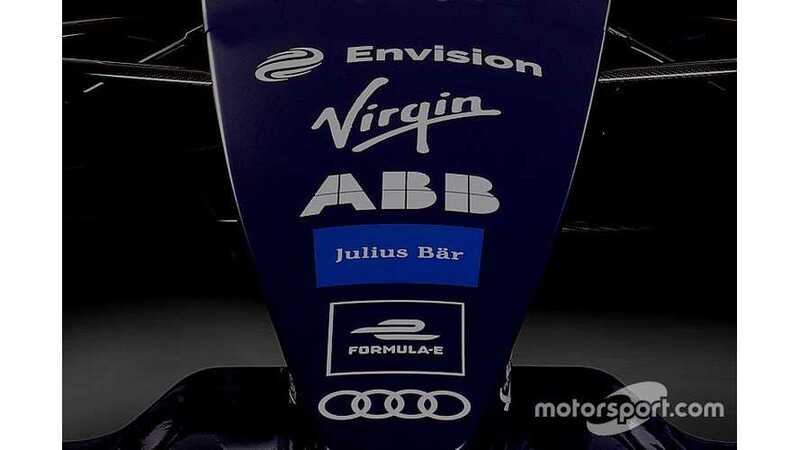 Virgin Racing’s long-rumored customer Formula E powertrain supply arrangement with Audi will be a multi-year agreement. The British team, which split with DS Automobiles after three seasons using the French manufacturer’s FE powertrains at the end of the 2017/18 championship, will use Audi’s e-tron FE05 cars from the start of season five. “After four fantastic seasons securing seven wins and 19 podiums, and recently, a successful partnership with DS Automobiles, we have opted to take a new direction for the next generation of Formula E,” said Virgin Racing’s managing director Sylvain Filippi. “From the outset, it was always the team’s intention to partner with an OEM as Virgin’s core business areas don’t involve the production of automobiles. The deal is Audi’s first customer supply arrangement in Formula E.
The German manufacturer produced what was widely perceived to be the most-efficient car in 2017/18 – Audi’s first season as a works FE entry – but had to fight back from a disastrous start to the championship after its early races were blighted by reliability issues. But it recovered to pip Techeetah – which secured DS’s FE powertrains for 2018/19 - to the season four teams’ title. “We are glad that in the new Formula E season together with Virgin Racing four Audi e-tron FE05 cars will fight for points and trophies,” said Audi motorsport boss Dieter Gass. “The team has been one of the key players in Formula E ever since the series was founded – both in terms of its racing performances and all off-track activities. “This makes Virgin Racing’s choice of using our powertrain a particular pleasure. Virgin, which ran season four title contender Sam Bird and Alex Lynn during its final campaign using DS power, will announce its season five livery and driver line-up on October 5. Robin Frijns, who is backed by Audi and races for the German manufacturer in DTM, has been linked with replacing Lynn.